If you’re trying out a lower-carb lifestyle, then you’ve probably experienced cravings for your usual carb-laden dishes. 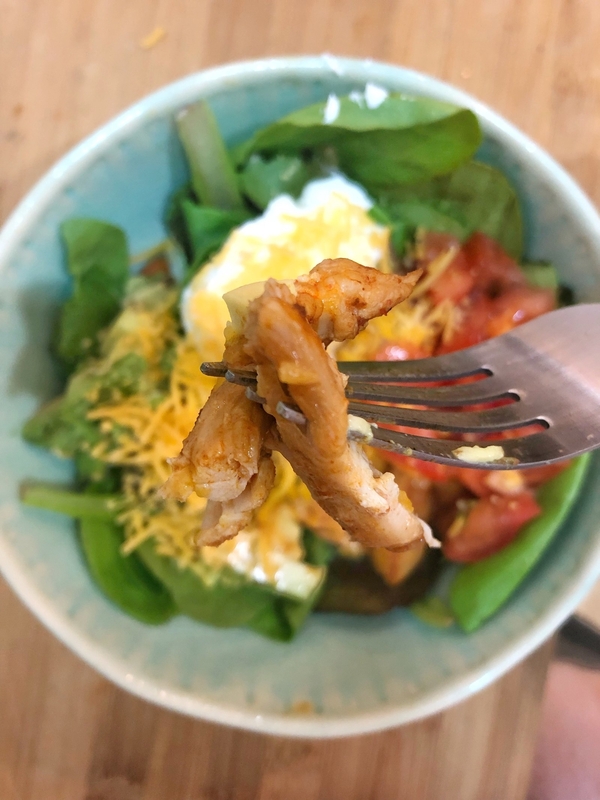 Well, you’re in luck because Pinterest shared with us their most saved low-carb recipes, and we tested seven of them to see if they live up to the hype. Whether you’re trying out the keto diet, want to break some food habits, or simply want to experiment with a diet that’s lower in carbs, these low-carb recipes are here to satisfy. 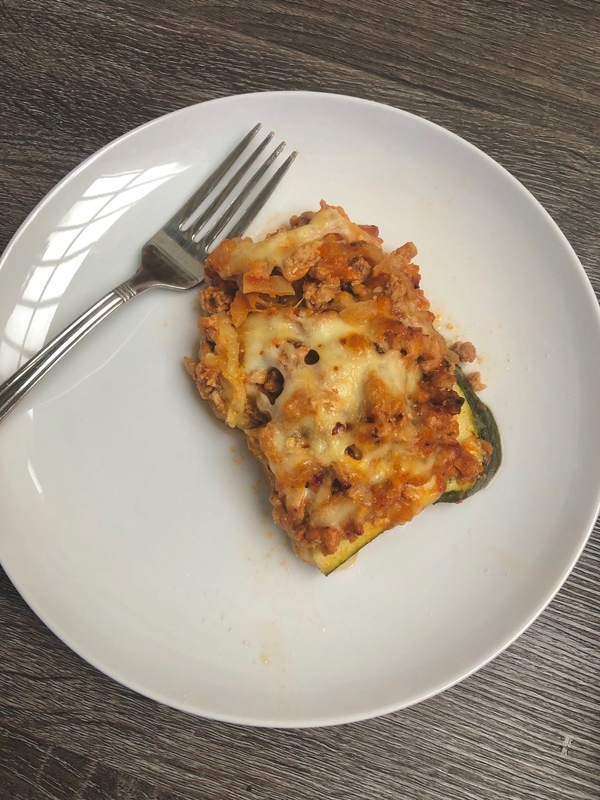 From a chicken enchilada bowl to a zucchini lasagna with ground beef, here are the low-carb recipes we tried and loved. THE RECIPE: I love meatballs, so I was excited to try this recipe out. 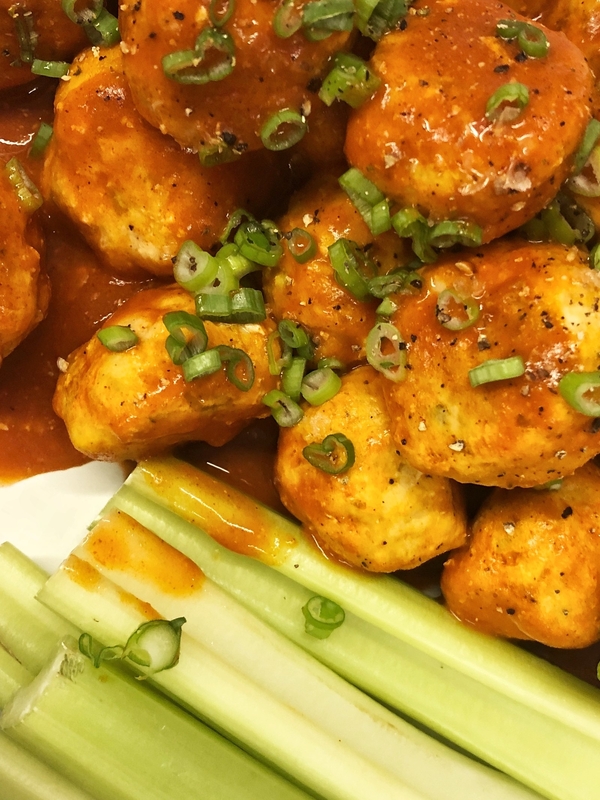 It seemed super simple: You just throw everything into a bowl, mix it up, form it into balls, bake ’em, and toss with buffalo sauce. Easy enough. The one note that I have is that I added additional almond flour (two more tablespoons to be exact) just so they were easier to roll. The mixture is super wet, and it sticks to both your hands and the mixing bowl, so I oiled my hands and used a small ice cream scoop to make the balls. I think you could get away with one tablespoon of almond flour, but this just made it a bit easier. THE RECIPE: I love a good, hearty bowl. It’s basically a heartier version of a salad, right? 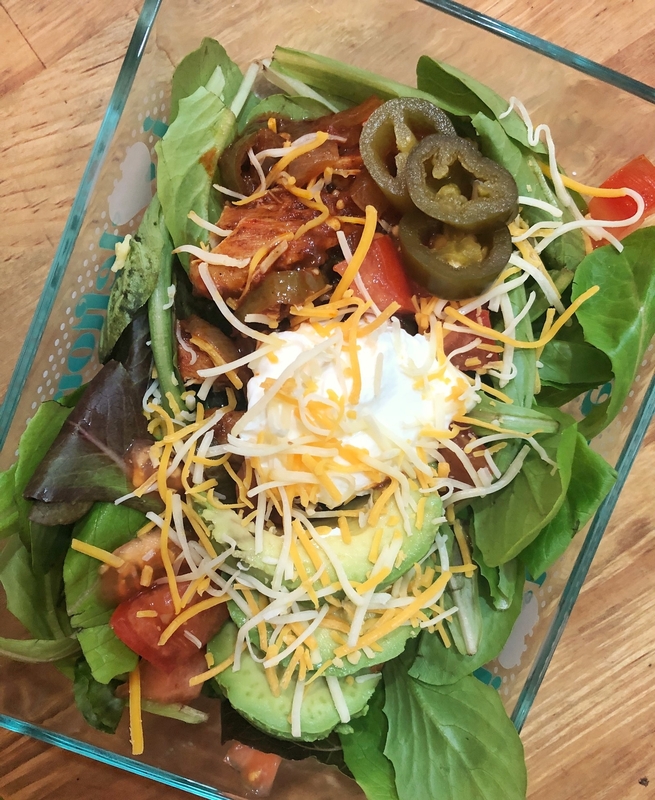 You’ll need enchilada sauce to make this dish and while I think the homemade stuff is totally worth it if you have the time (especially if you make a large batch of it), the packaged sauce will do just the trick if you’re short on time. 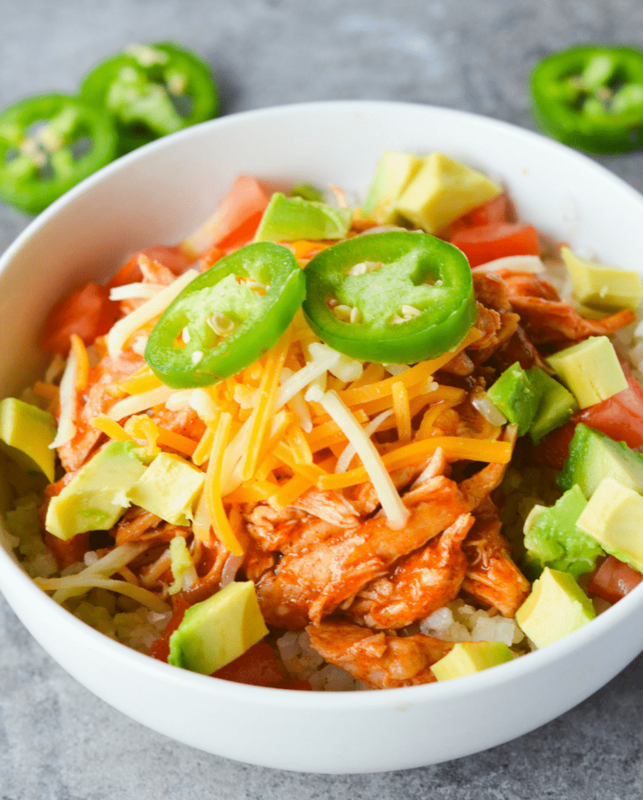 And while the enchilada chicken goes perfectly in a bowl, you could also plop it on a bed of cauliflower rice or into some low-carb tortillas. THE RESULTS: I put this together after work one night, and loved how the sauce made the chicken thighs extra juicy and rich. I was almost sad watching it get reduced down, but pretty grateful upon my first juicy bite. 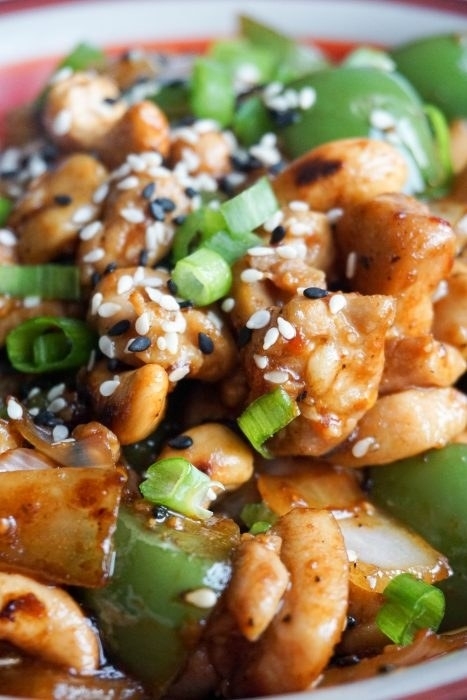 THE RECIPE: This recipe was pretty straightforward and easy to make. The first step is preparing the bolognese sauce, which is made with sautéed onion, tomato sauce, and ground meat. I decided to use ground turkey instead of beef, which worked just fine. The second step (and the only difficult part of this recipe, IMHO) is slicing the zucchini into thin strips. Without a mandoline, I found it difficult to cut the zucchini into even pieces, but in the end it didn’t matter much. 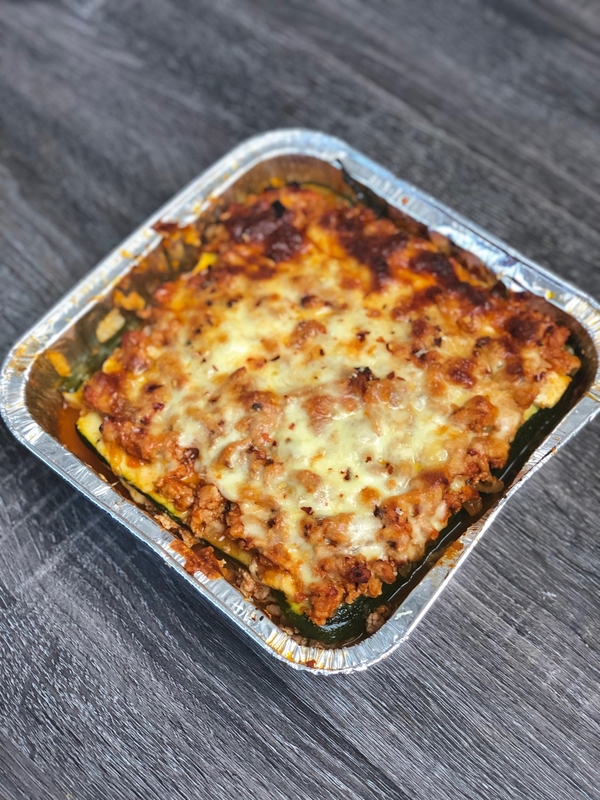 To put together, you just layer the sliced zucchini with the bolognese sauce and mozzarella cheese in a baking dish, and repeat. 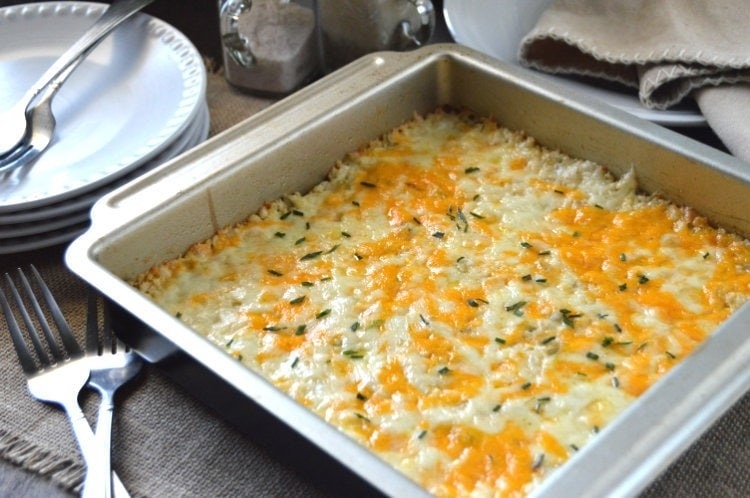 Bake it in the oven for about 45 minutes, and you’re all set. 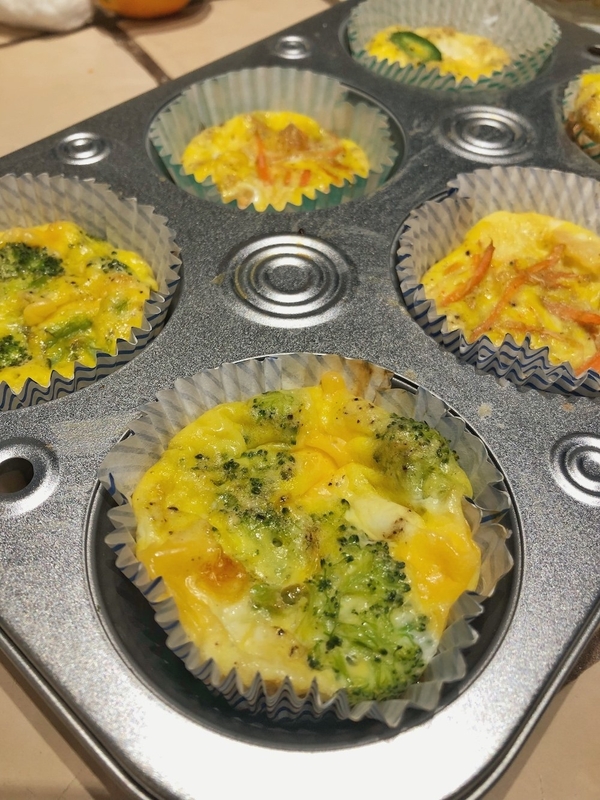 THE RECIPE: As long as you have eggs, salt, pepper, and some leftover veggies or protein, you can make egg muffins. 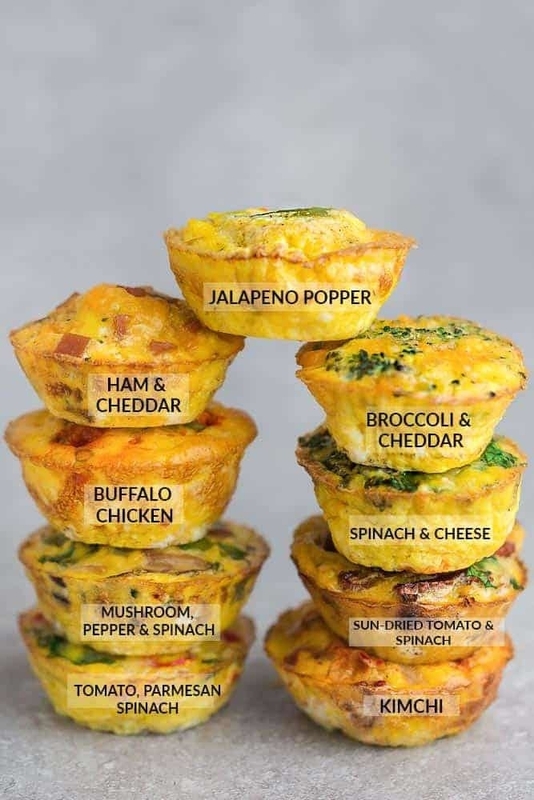 And as long as you have egg muffins stocked in your fridge, you won’t have an excuse to skip breakfast. I had broccoli, shredded carrots, cheddar, kimchi, and jalapeño hanging around my kitchen, so I ended up using the broccoli, kimchi, and jalapeño recipes and tweaking them a little. 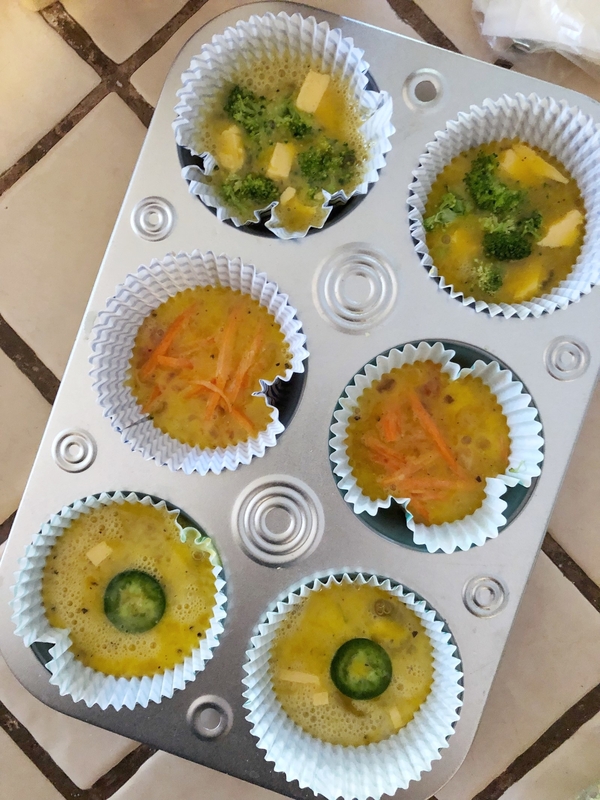 They took just ten minutes to cook and would’ve been perfect, had I not made the fatal mistake of using paper muffin cups, which the egg mix ripped through. I still scraped the eggs off the peeling cups like a protein-hungry monster, so no big. THE RESULTS: The whole thing actually took me less than 35 minutes to put together and cook, but saved me from many a skipped breakfast or sugar-loaded coffee shop pastry. THE RECIPE: The most time-consuming part was probably gathering ingredients and chopping up the bell pepper and onion, but the rest of the recipe was straightforward. I made sure to keep my eyes on the pan when I added the chicken and veggies to the coconut oil, as the latter has a pretty low smoking point and, like butter, will start disintegrating pretty fast. THE RESULTS: “It tastes like healthy take-out,” is how my friend described this dish. And while I’m honestly not a fan of Asian take-out, I was a fan of this dish. 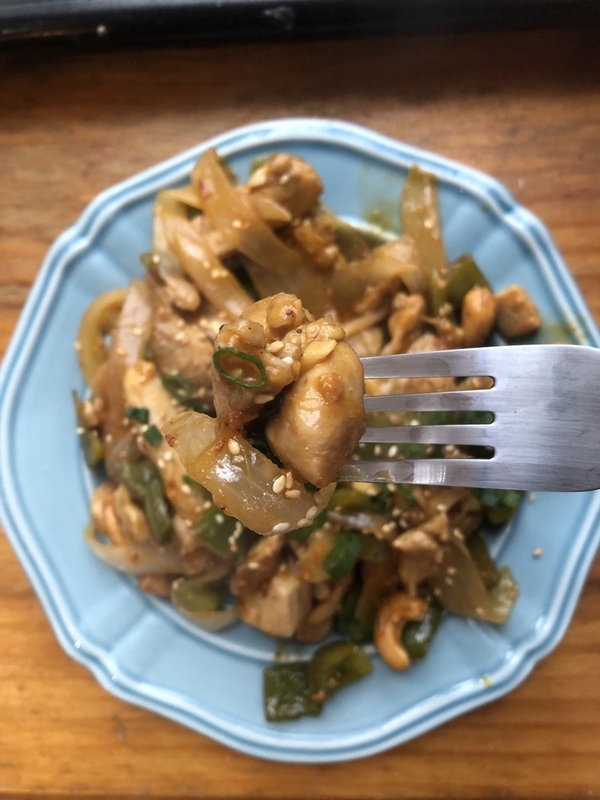 The whole meal has a little bit of everything, including spice, crunch, and a deep, savory flavor that’s a result of sesame oil, protein, liquid aminos (which, FYI, tastes like sweet soy sauce), and cashews. THE RECIPE: Optional spices aside, you need just three ingredients to make these: coconut flour, baking powder, and egg whites. 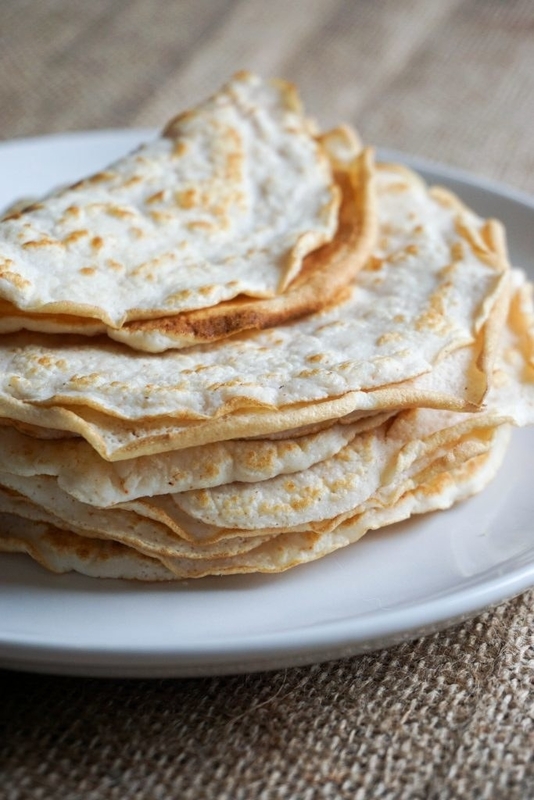 You whisk those ingredients in a small bowl, scoop a quarter cup onto the pan, and watch as the tortillas bubble and sizzle away like savory dinner pancakes. 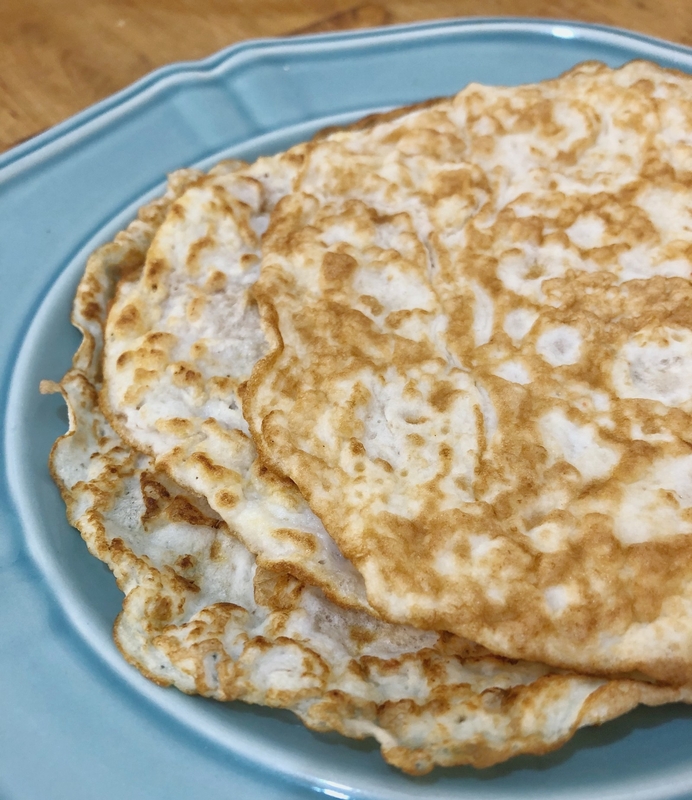 THE RESULTS: If you need a vehicle for your protein that isn’t a halved vegetable (the low-carb community’s favorite hack that doesn’t work for my palette), then these low-carb tortillas will do the trick. 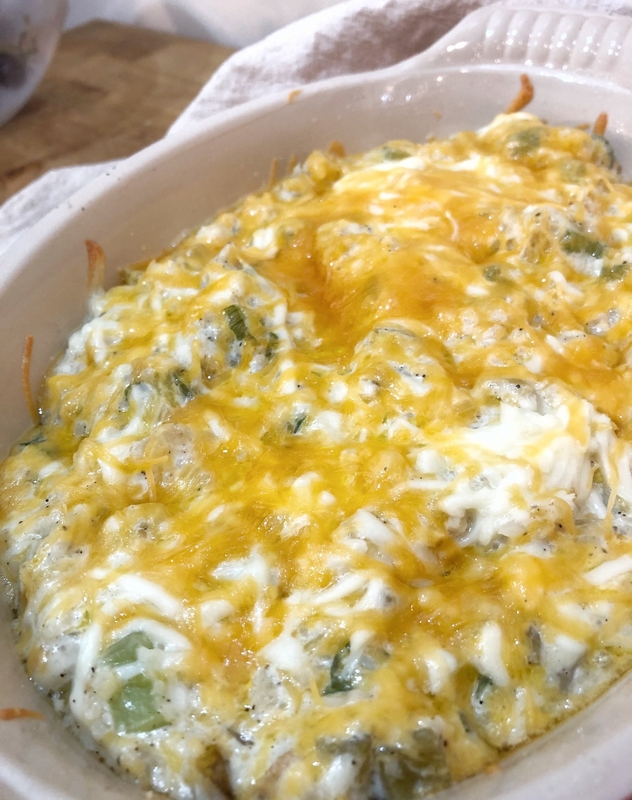 THE RECIPE: Like most dependable casseroles, this recipe is pretty easy for even amateur chefs, and comes together with some seasoned veggies, loads of dairy products, and a hearty topping of cheese. As per usual, sauteeing the onions definitely took longer than the described 5-7 minutes, but I kept busy by cooking and drying my cauliflower rice, a process which I will never NOT find tedious. If anyone has cauliflower-drying “hacks,” please message me. 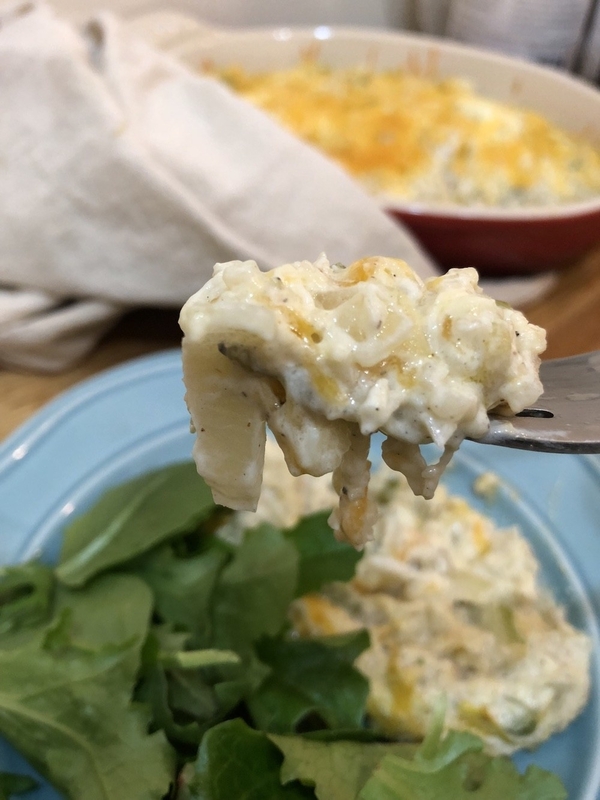 THE RESULTS: I thought the recipe was a little too salty (I would skip the extra salt altogether and just rely on the cheese), but it was otherwise deliciously gooey, creamy, and tasted like a less toothful version of mac ‘n’ cheese. 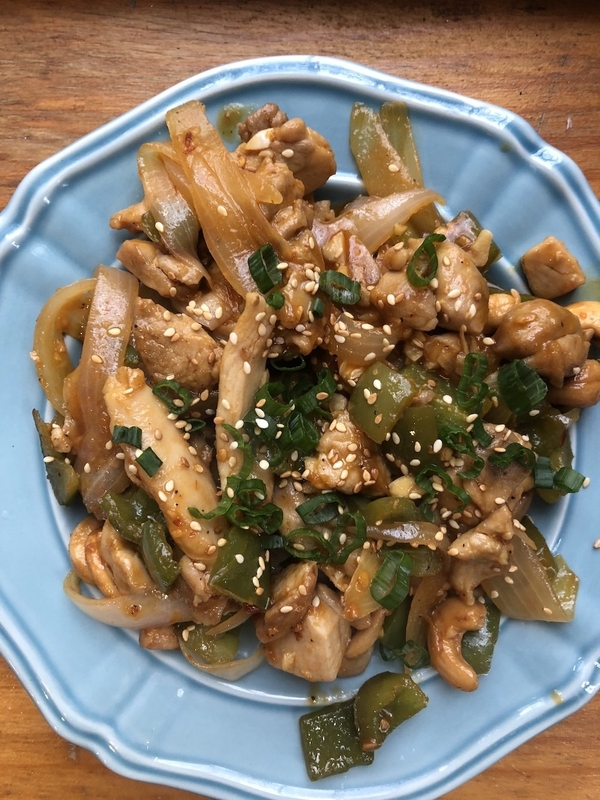 And the onions and celery were key ingredients in this recipe, as they made each bite crunchy and more nutritious than if it had been just a bite of cheese and cauliflower.